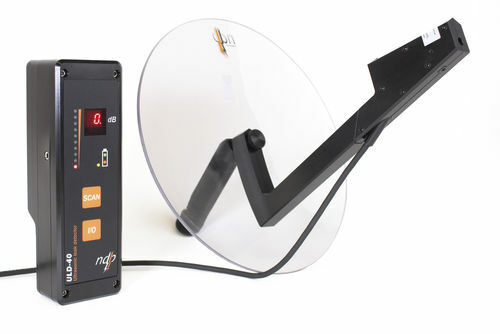 Developed and engineered by NDB Tech, the ULD-40 ultrasonic corona/arcing detector is specially designed for predictive maintenance in electric utility industries. 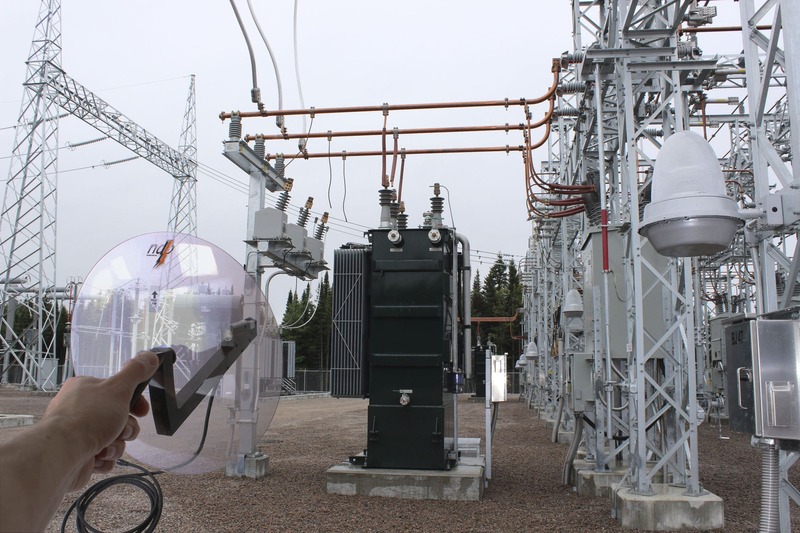 Specifically, the product is optimized for programs dealing with high voltages. The device functions by detecting ultrasound emitted by electrical discharges in the atmosphere, as a result of corona effects. These ultrasound readings are then transmitted for translation at an audible frequency. 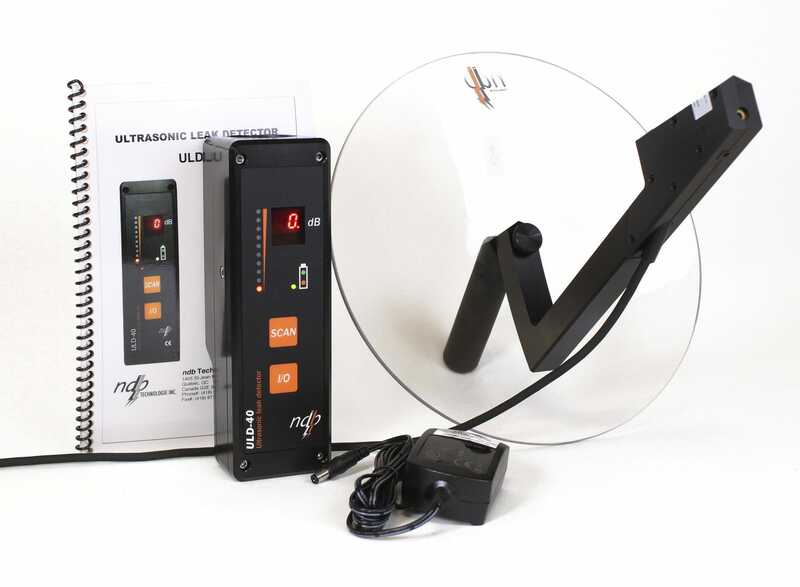 The ULD-40 is capable of precisely detecting when corona arcs and effects occur, regardless of the kind of high voltage. It does so by scanning the area in question. Applications for the product include electrical inspections, gas and pressure leak detection, motor inspection, aerospace inspections, and the like. 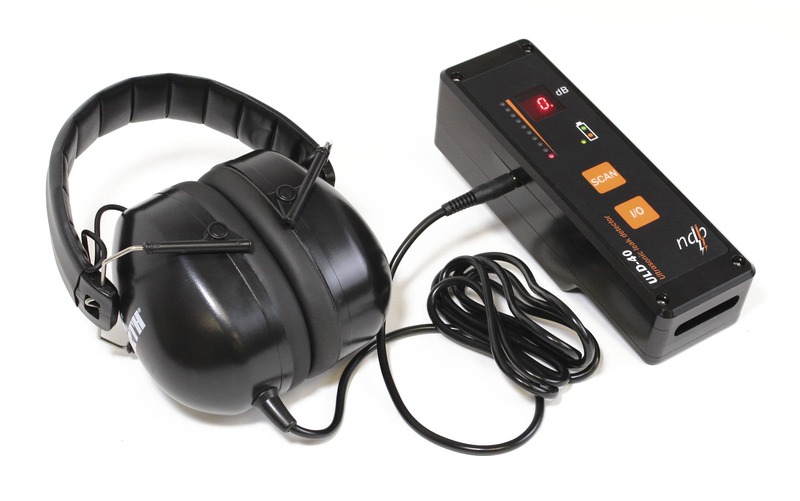 Generally, the ULD-40 may be used in a wide variety of detection tasks.